The word Integrality is a powerful use of language – it invites us into a new reality. 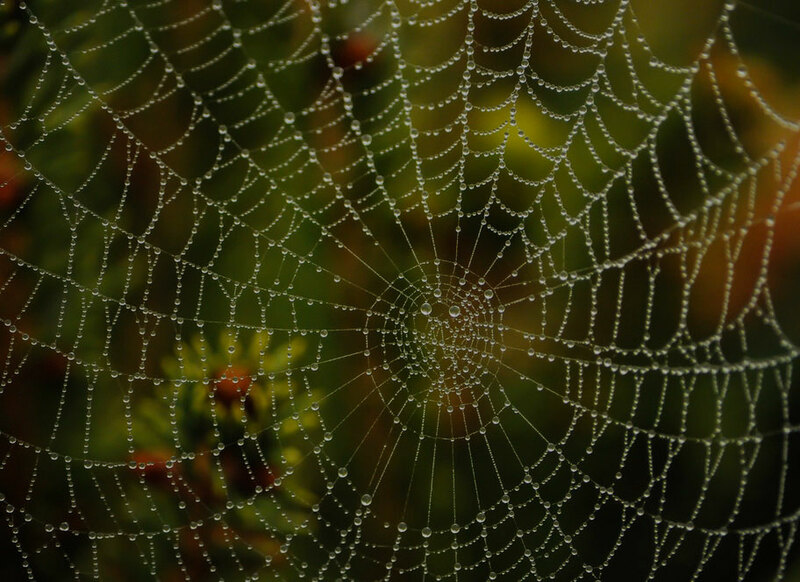 This site is committed to providing its visitors with many different interpretations and examples of life long integrative learning and how connection, integration and wholeness manifest in our lives. 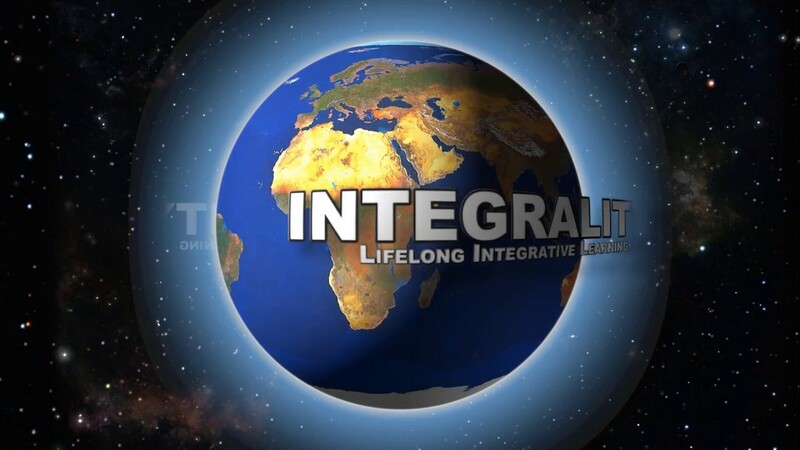 The integral nature of life – FOR individuals, cultures, organizations, nations, etc. is explored and discovered throughout. Your engagement in your personal inquiry makes the integral experience more tangible and embodied.